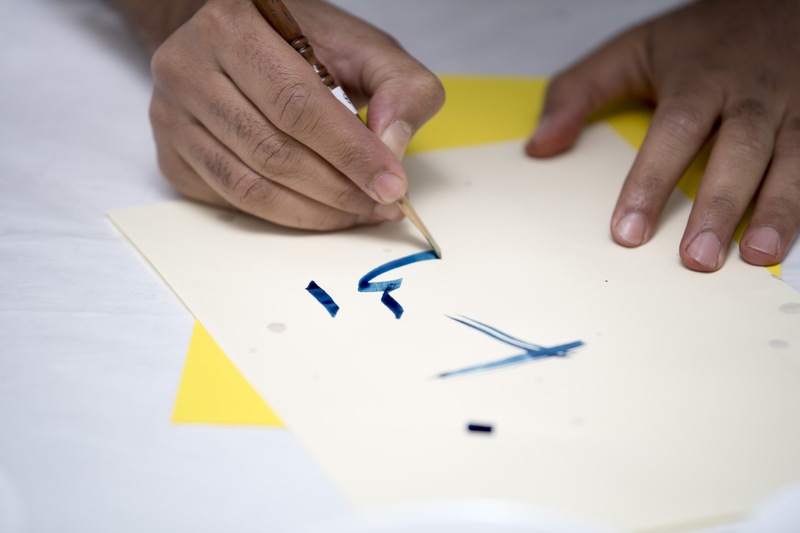 This workshop will focus on developing participants’ calligraphy skills. The workshop will focus on developing and improving the participants’ calligraphy skills by training them to hold the pen in the correct way and the right position. Participants will then learn to write single letters and their connections as well as well-structured and artistic sentences.